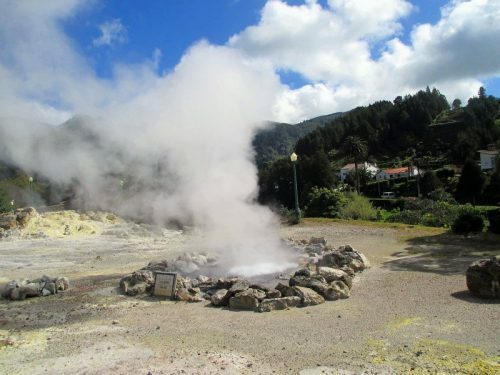 Our two holiday homes Casa Bela Vista I and II are located in the north east of the island of São Miguel on the Azores on the outskirts of the village Pedreira. The houses are the last two houses at the end of a road. Both houses are perfect for those people who are looking for peaceful place, go hiking and love it to be in the nature. Each house is not visible for guests of the other house. Each house has its own garden, veranda and barbecue area. 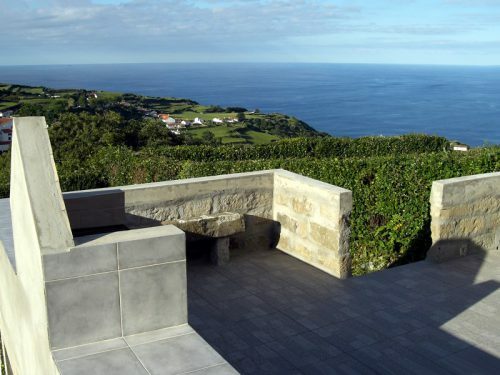 Both houses have a jacuzzi bath and offer a spectacular view over the sea and the entire north east of the island. A fantastic view over the village and the ocean and a 40 sqm veranda with jacuzzi and a sun terrace await you. Whether you sit on the sofa, at the dining table or in the whirlpool bathtub, the view is always spectacular. You want to buy a holiday home? 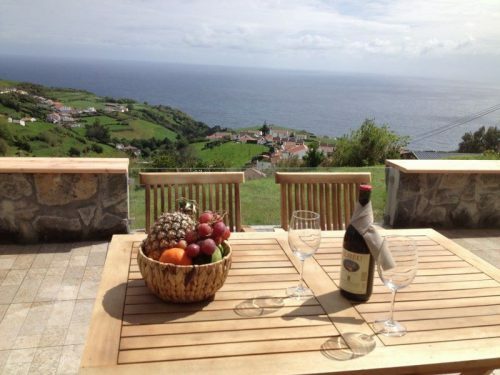 If you think abaout to purchase a holiday house on São Miguel - we will be happy to help you! 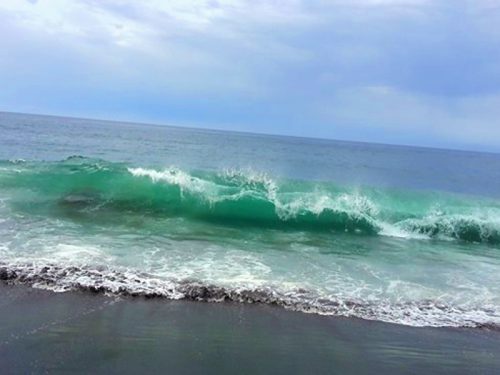 Not affected by mass tourism, you will find nine green islands of breathtaking beauty which spoil you with pleasant temperatures throughout the whole year. Explore Graciosa, hike over the Serra Branca, in the Caldeira or through the rustic laurel and eucalyptus forest. 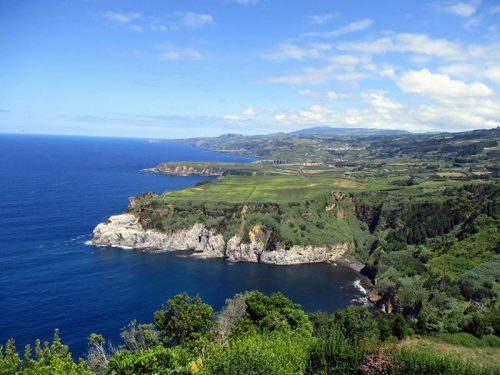 Grandiose views of the Azores archipelago or mysterious discoveries. Pleasantly signposted hiking trails and insider tips lead you across the island.